Today is not the first time that you’ve heard me mention Amberleaf. I’ve been crazy for Blazers, and excited to share about my partnership with this amazing company (read all about that here and here). And while I love sharing pieces that stand out, this company is too special to leave things at that. 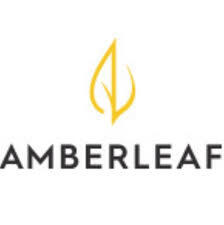 Amberleaf is an Austin, TX based company run by mother/daughter team Lisa and Liz. I first met this team of special women at a fashion event, where I couldn’t help but fall in love with not only the beautiful blazers, dresses, and now pants, but the women who made them. 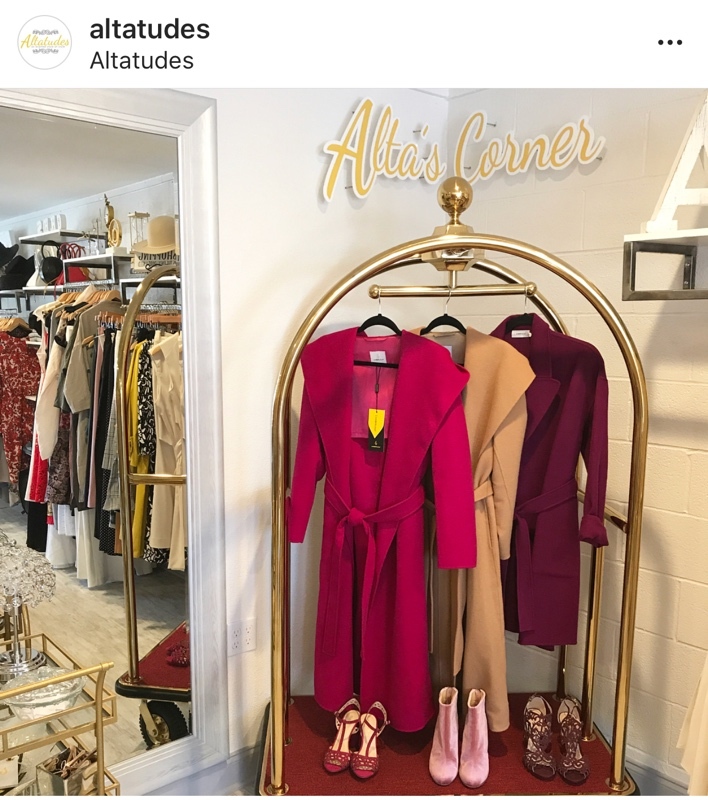 And then, as I got to know Liz and Lisa, and play in the clothes, not only did I find pieces I couldn’t wait to pair with EVERYTHING and women I wanted to support, I found a company designed for modern shopping. Amberleaf isn’t sold in stores*, you can get your hands on these exquisite pieces online (here), at a pop-up, or through one of the company’s stylists. (You can also enter the code RACHELADELICIA on your online orders to be added to my list and to get 15% off your order!) Liz and Lisa are incredibly hands on, they love to interact with clients and will help ensure the cut/color/fit of your Amberleaf is perfect. Amberleaf garments are hand-made by artisans, so you can not only feel great about supporting a woman-owned business, you can feel amazing about the clothes they make! Amberleaf prides itself on the quality of the clothing produced, and with good reason. From cashmere coats to impeccably cut pants, dresses, and Blazers, (all lined), the selection here is outstanding. All of us want the classic pieces that we buy to last. Quality is important and something to pay for. However, Amberleaf allows you to get the quality you crave at a price that won’t break the bank. Amberleaf is changing the conversation regarding fashion sustainability in more than one way. And yes, this is an important convo to have– did you know that the US alone produces 26 BILLION lbs of clothing waste a year?!?! (People who throw away your clothes, what’s going on there?) Amberleaf strives to counteract this problem by producing amazing clothes that last a lifetime. By focusing on classic shapes (and who doesn’t need a great blazer?) with great construction, Amberleaf hopes to eliminate the need for “throw away” clothes in your closet. Another way that Amberleaf is sustainable? Their business model. Most fashion companies produce a set number of their collection pieces, which are sold to various stores who then sell to the consumer. At Amberleaf? The company buys bolts of fabric, so that any of their patterns can be made in any of the colors available. Essentially, they aren’t forcing a certain color down your throat. The thing about classics is that we all want them to last. That’s what makes them great investments, right? But even a classic that isn’t made with quality in mind isn’t always an investment piece. You should care about the fabric, cut, and lining of your clothes. Amberleaf does. Like the mother-daughter team at Amberleaf, I work with my mom. And it’s amazing. And it’s hard. What I love about a line like Amberleaf is that it’s one Mom and I can agree on. The designs are non-generational, meaning that not only will the clothes last, you can style them for every stage of your life. The company makes sizes 00-16, so there is someone for so many of the women in your life! If you’re in Austin and eager to try on some of the Amberleaf pieces, I have great news! Amberleaf has just placed a few pieces in Altatudes (1717 East 12th St), so feel free to head over and try some things on! I truly hope that you fall in love with Amberleaf the way I have. 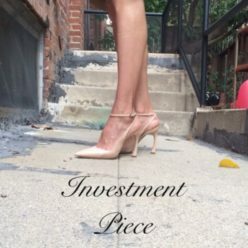 I’d love to know, what are your favorite pieces?